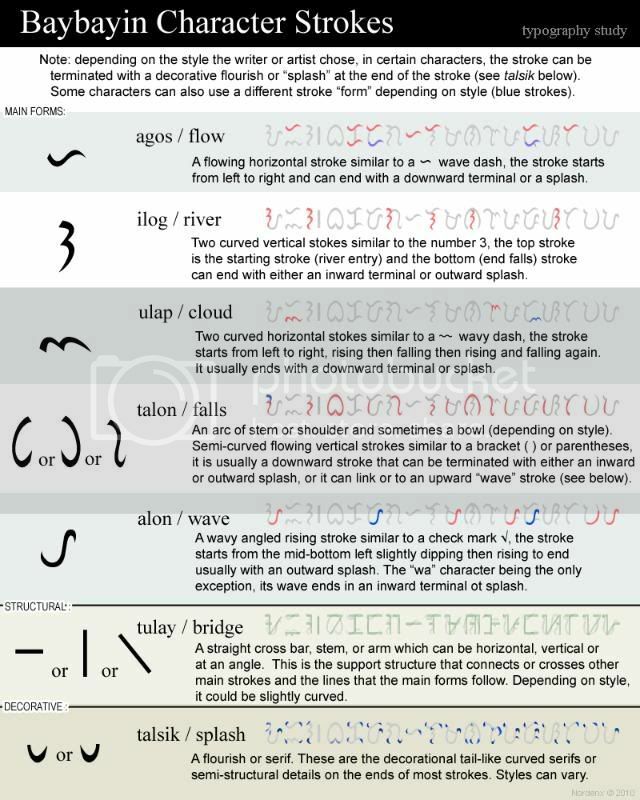 Though a lot of details & characters are still missing, one only needs to take a look at the parent and related writing systems like Sanskrit and Old Javanese to figure out how rich and complex our ancestor's (proto-baybayin) writing system was prior to the emergence of the more simplistic classical baybayin script. 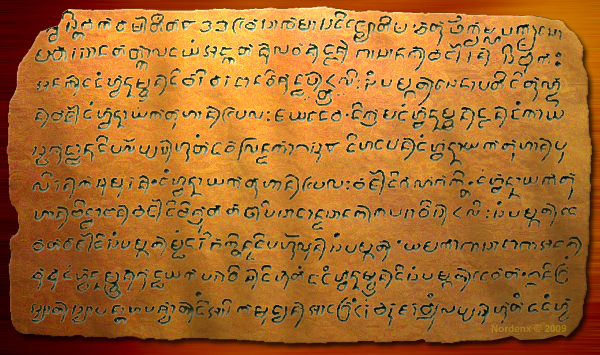 A couple of features that stand out from the LCI is that the Javanese Srivijaya inhabitants of our pre-colonial archipelago used a virama (vowel cancellation mark), the same function as the cross kudlit except that the LCI virama is only used for a final vowel-less trailing consonant. 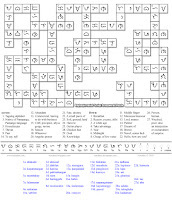 As for a vowel-less leading consonants, the glyphs form syllables by consonant conjuncts or stacked where the initial glyphs' vowel is dropped; quite similar to other Indic/Brahmic scripts of Hindu inhabitants that co-existed with the Javanese society in the islands at the same era. 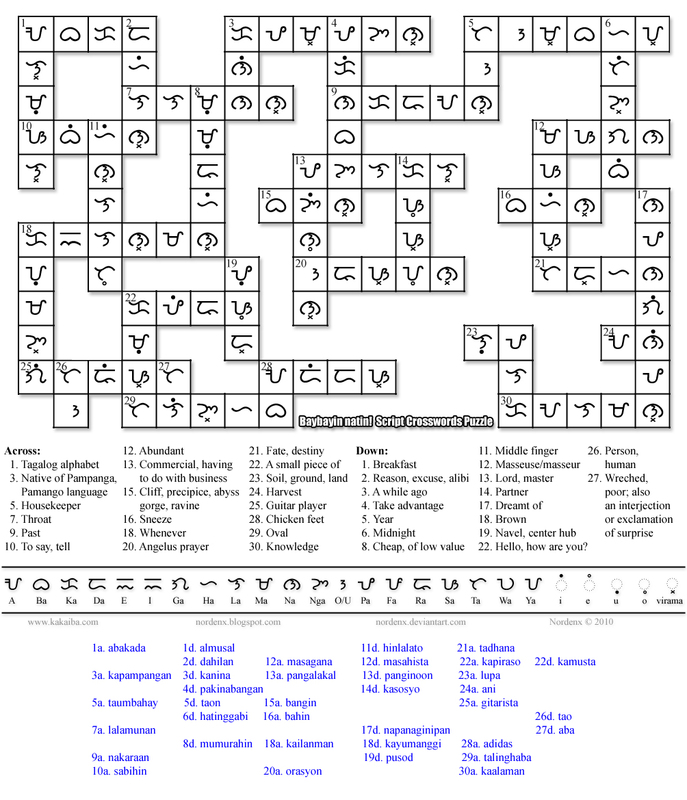 We can find glyphs for visarga and anusvāra in the LCI. 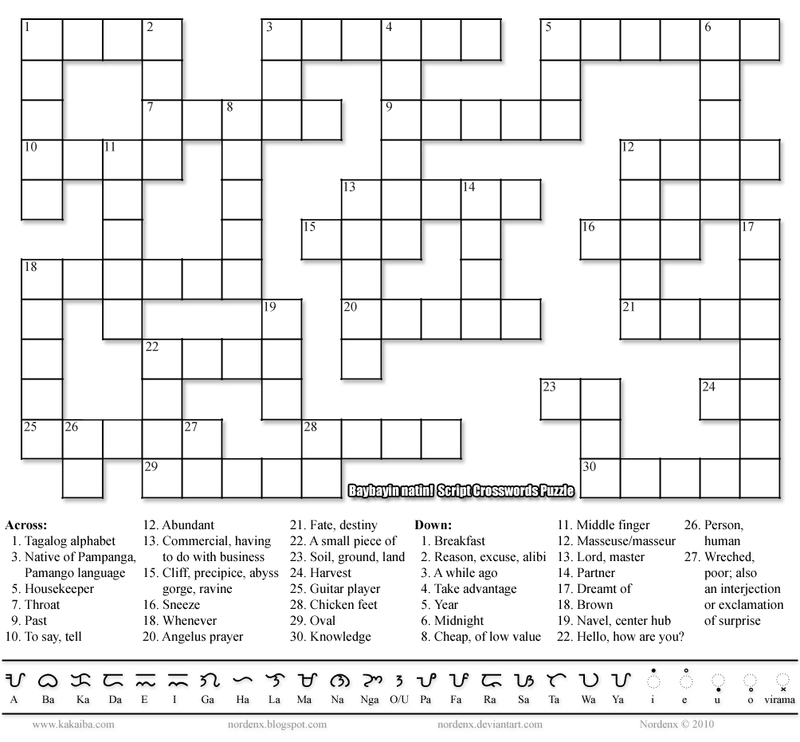 An anusvāra is a diacritic used to mark a nasalization used in a number of Indic languages. 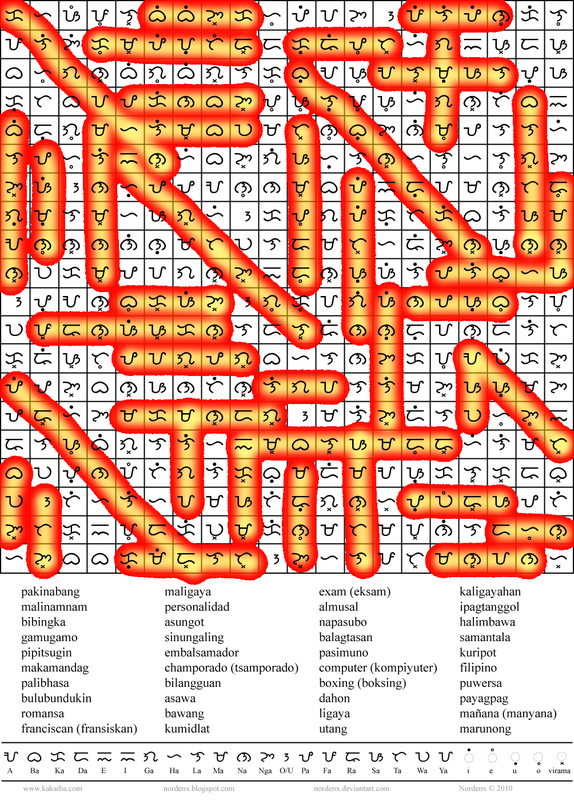 This eliminated the use of a virama on a nga glyph for that final ng sound. 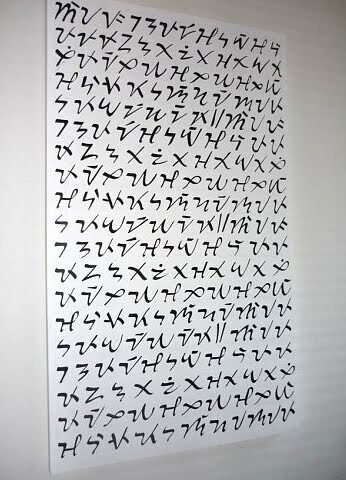 A visarga is a diacritic used to mark a voiceless breath used in a number of Indic languages. 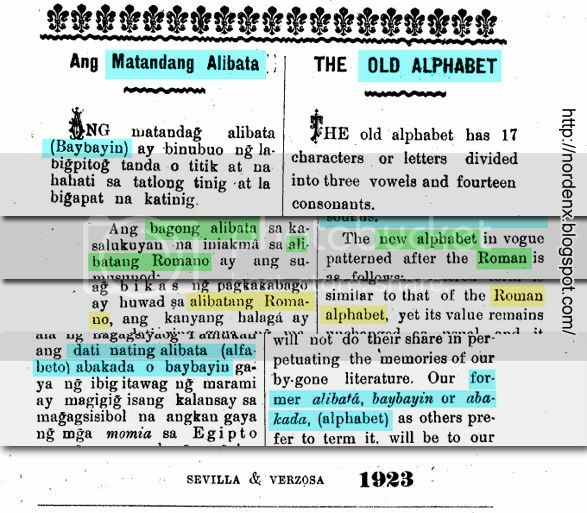 Losing this diacritic may explain the lost 'h' on certain words in modern Tagalog orthography. Instead of adding a diacritic on the final vowel of a word with a final stress, note that LCI uses a diacritic for a long "a" or ā on the leading syllable's glyph. 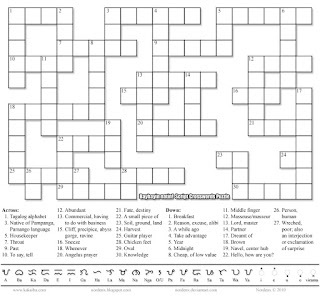 Along with the long ā, the LCI shows us that the ancient islanders have all of the markers needed for five vowel sounds plus another for "ai" and a simple and modern-like "period" punctuation mark. 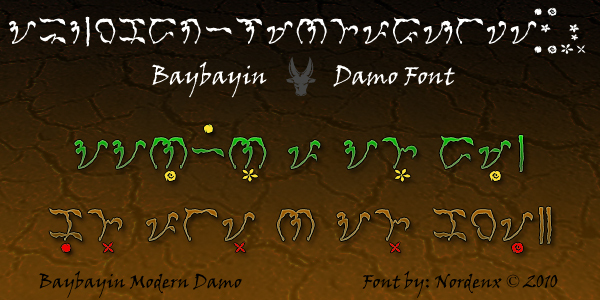 Note the characters for "ra", "ja", and "sha"; nevermind the "ca" and "ña" - wonder why these glyphs from Kawi did not carry through to baybayin? 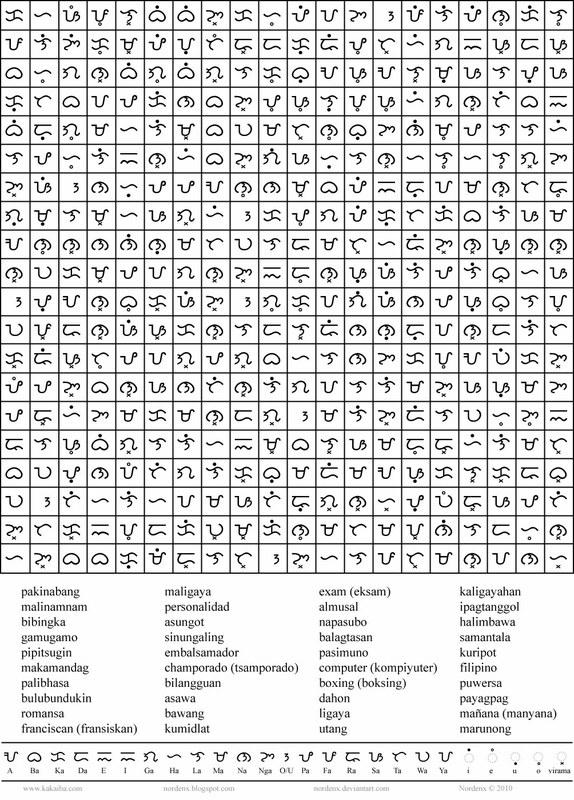 Sanskrit (parent script for both baybayin and kawi) also has these phonemes covered. 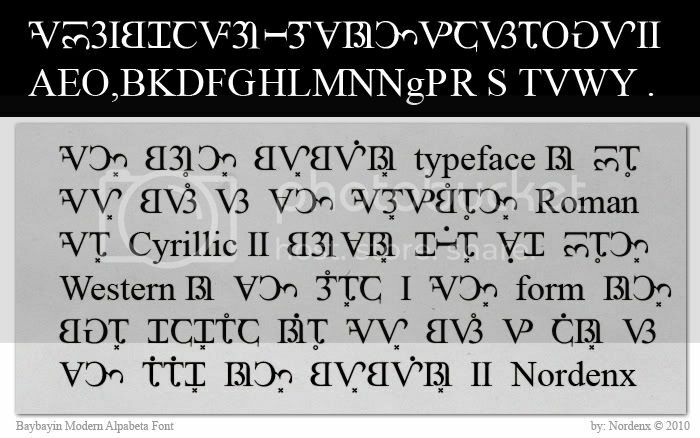 One has to ponder when, how, and why our spoken language changed so much that the letters for these sounds are dropped from our spoken & written language. 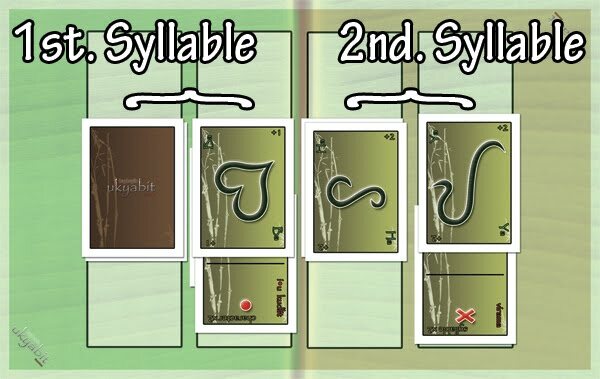 What happened between the time of the LCI until the re-introduction of letters and matching phonemes after the arrival of westerners? 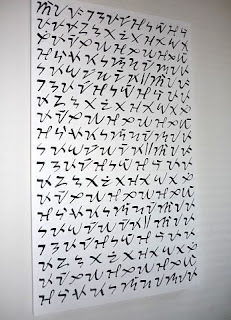 A proto-baybayin script may have been developed by the people for their own social class' usage by emulating features of Old Kawi and Sanskrit (that were propriety to the ruling & religious class). If this is the case, then the disparity and disconnect between social classes already existed in our ancient society even before western corruption entered the scene. 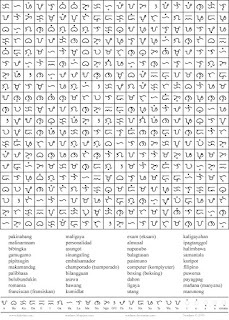 The few examples of alternate or modified sub-scripted and super-scripted character glyphs and those that form character conjuncts are surprisingly varied and complex (like those of "ra" and "ya"), I wouldn't be surprised that there are more letter combinations that are possible but not recorded in the LCI; other artifacts with Kawi from outside of the Philippines could fill in those gaps. For more examples and info, see: Aksara Kawi or Omniglot. 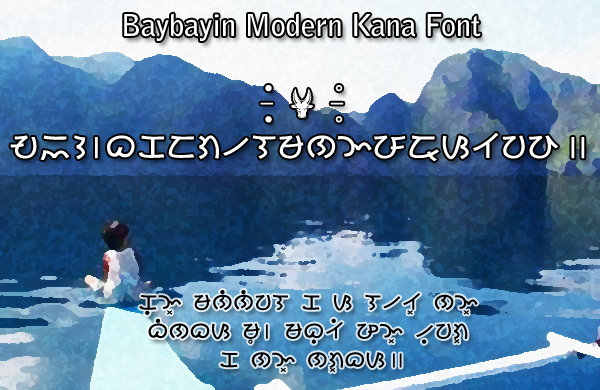 Note that the LCI glyphs are Old Javanese Kawi Script with just a few peculiar character variations. This is probably due to the way the characters on the Laguna plate seemed to have been hammered into cold copper instead of the characters being impressed into heated copper which was the norm in Java at the time. 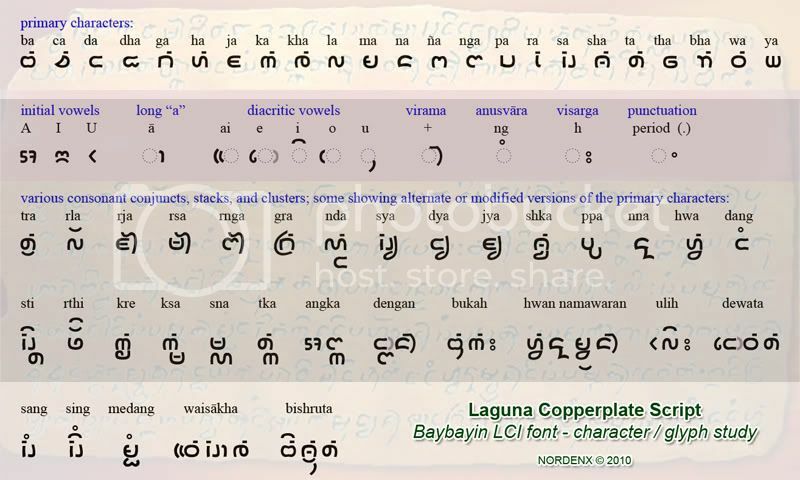 Also, the language used in the Laguna Copperplate Inscription is a variety of Old Malay containing numerous loanwords from Sanskrit and a few non-Malay vocabulary elements from Old Javanese and Old Tagalog (Austronesian). Many thanks to Antoon Postma, Dr. Johann de Casparis, Hector Santos, Paul Morrow for sharing their translations and research about the LCI. 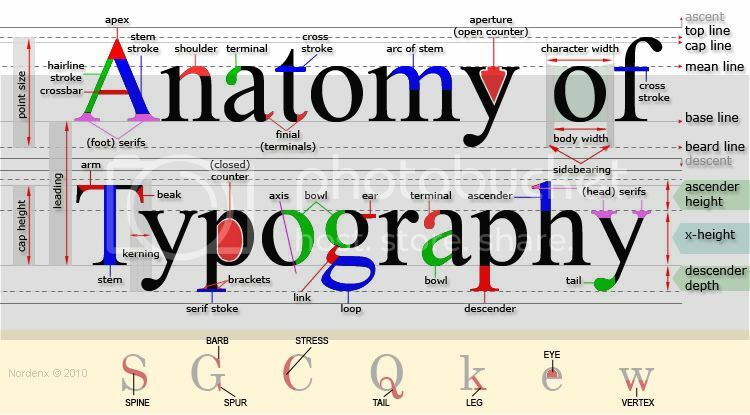 Thanks to linguist and SEA script expert Christopher Miller (Kiwehtin) for providing additional info (please read comments) and visit Tyro Blog.